Posted by Kim Ciuffreda on Tuesday, August 9th, 2016 at 10:35am. The majestic oak trees in Beaufort county dance softly in the wind as the thick breeze pumps music through their strong limbs. Watching them age gracefully is a treat to locals and tourists alike. While strolling beneath the velvety limbs one can’t help but feel immersed in a fairytale. Both the young and young at heart are beckoned to climb these gentle giants only to be cradled in a piece of history. 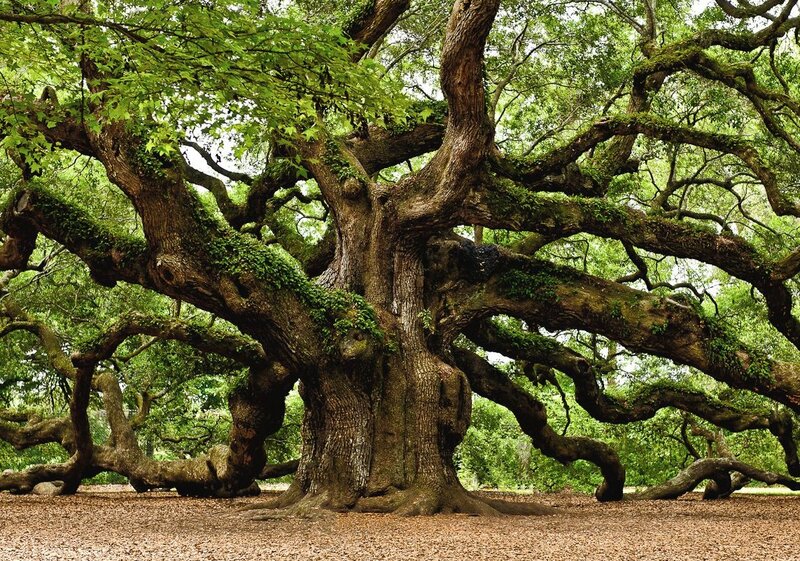 A true marvel, these antiques are some of the oldest oak trees in the country. The shade offers shelter from the southern sun and allows visitors a country stroll right next to the most beautiful beaches in the world. Those considering moving to this county should consult with the trees, I am certain you will be happy you did.